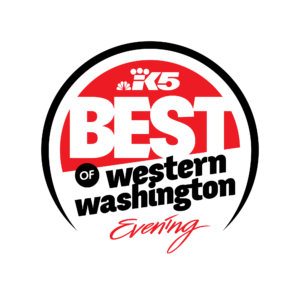 Voted a Top Dentist in the Seattle metropolitan area. We truly appreciate our patient family! 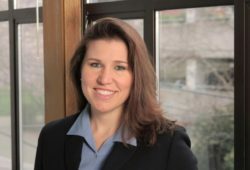 At Heavenly Smiles, Dr. Nichole Martin, a top dentist in Lynnwood WA, knows your comfort, safety and health are of paramount importance. Each and every patient of Heavenly Smiles is treated with individual attention, personal service and gentle care. Dr. Martin’s dentist office is an oasis of comfortable dental excellence. From our high-tech dental equipment and aromatherapy to the sparkling waterfall in the lobby, our amenities reassure you of our gentle care. Come relax and let Dr. Matin improve your smile with her exceptional comprehensive and cosmetic dental services. 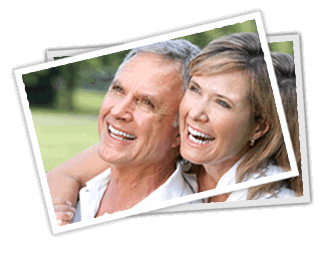 Our modern technologies and techniques such as soft tissue lasers, high quality crowns, and take-home teeth whitening kits, provide you the tools you need for a beautiful, healthy smile that last a lifetime. Read our reviews from actual patients of Dr. Martin. 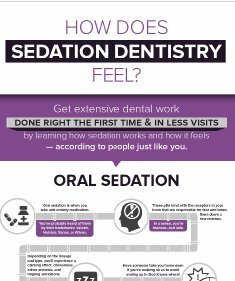 Download our FREE sedation dentistry eBook and visit our sedation dentistry page for your FREE infographic download. We are dedicated to your best oral health through gentle cleanings, clinical excellence and a soothing atmosphere. Dr. Martin can discuss your individual treatment plan with you, to bring out the healthiest and most confident smile possible. Call Heavenly Smiles today! 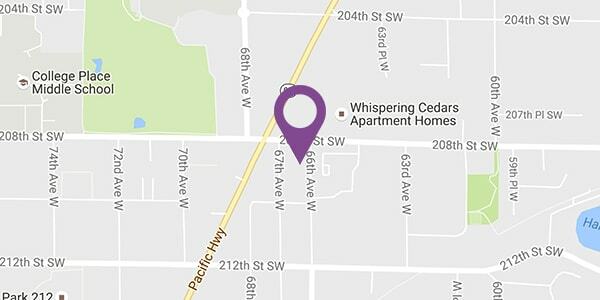 We are conveniently located near Edmonds Community College!